The pennant winners from the past two seasons — the Houston Astros, the Los Angeles Dodgers, the Chicago Cubs and the Cleveland Indians — are among the teams that lean heavily on this dynamic. Even so, all of those teams employ managers who had previous experience, at least as a coach. Boone is part of a three-generation baseball family. His grandfather Ray Boone was an infielder for six teams from 1948 through 1960. and his father, Bob, was one of the most durable catchers in major league history, lasting from 1972 through 1990. 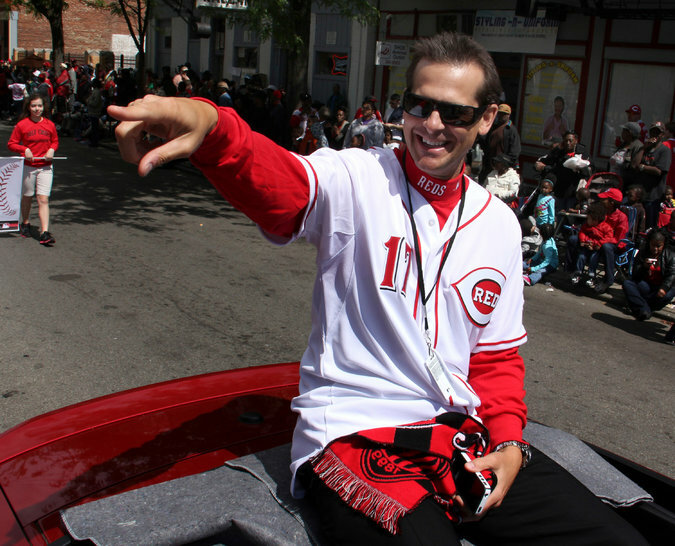 His older brother, Bret, was a three-time All-Star second baseman, playing from 1992 through 2005.